At Willrich Precision Instrument, we carry a comprehensive range of stroboscopes and tachometers. 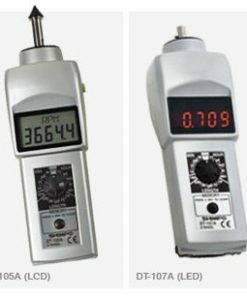 They are a class of instruments that are designed to accurately measure the rotational speed of a disc or shaft. In addition, these parts are often found in conveyors, motors and other machinery. 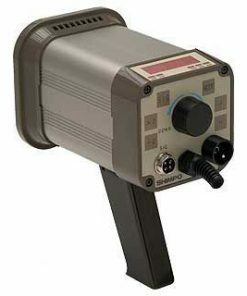 Also known as strobes, stroboscopes are well-loved because the LED or xenon flash lamps make measuring the rotational speed of spinning objects much easier. 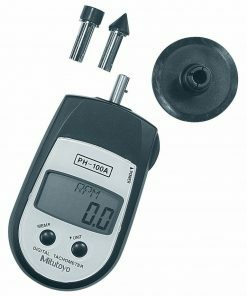 If you are looking for a versatile instrument, a tachometer is the next best alternative. 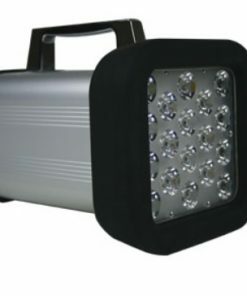 They are available in many styles; from being permanently mounted to handheld versions. Willrich Precision was founded in 1971, and as a retailer of precision measurement instruments, we have served the metrology, inspection and gaging industry for more than four decades. If you are looking for stroboscopes and tachometers, you’ve certainly come to the right place. 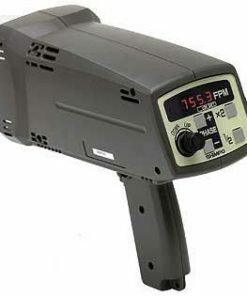 In our wonderful stroboscope and tachometer range, you can find amazing products such as digital LED tachometers, high intensity LED portable stroboscopes in our online store. At Willrich Precision, ensuring your satisfaction is also one of our biggest priorities. That’s why we put the knowledge and experience of our skilled customer service representatives to work for you. You will be able to find the stroboscopes and tachometers that best suit your needs within a short amount of time. Start browsing through our inventory now and feel free to call us at 866-945-5742 if you need assistance with any product purchase.